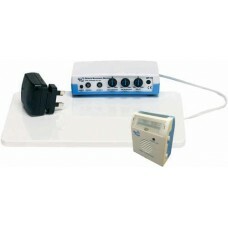 The Medpage-UT was designed to offer a reliable bed seizure detection alarm for babies through to ad.. 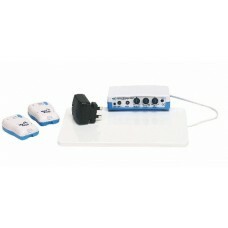 The Medpage-UTB was designed to offer a reliable bed seizure detection alarm for babies through to a..
Epilepsy seizure alarm Medpage MP5 ULTRA. The Medpage MP5 ULTRA as its name implies is the most sup..